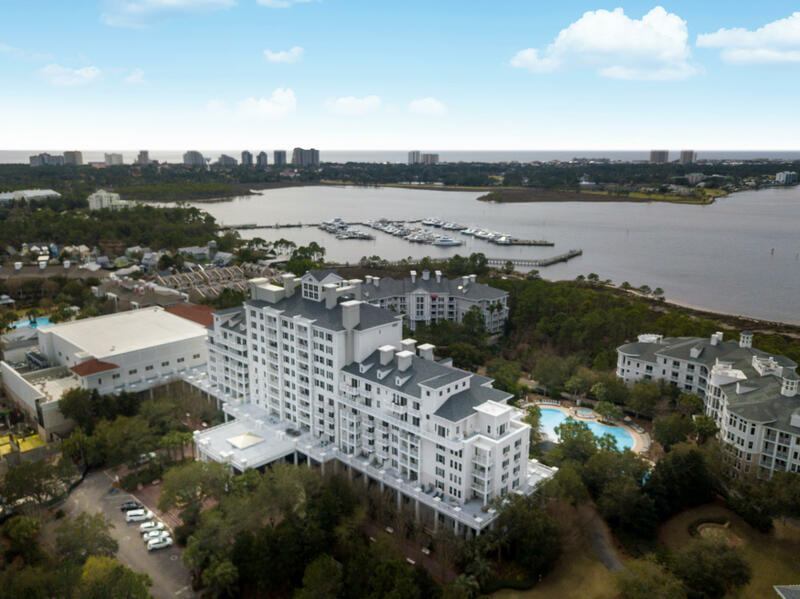 The Gateway Condos, including Pilot House, Market Street, Observation Point and Fisherman’s Wharf. 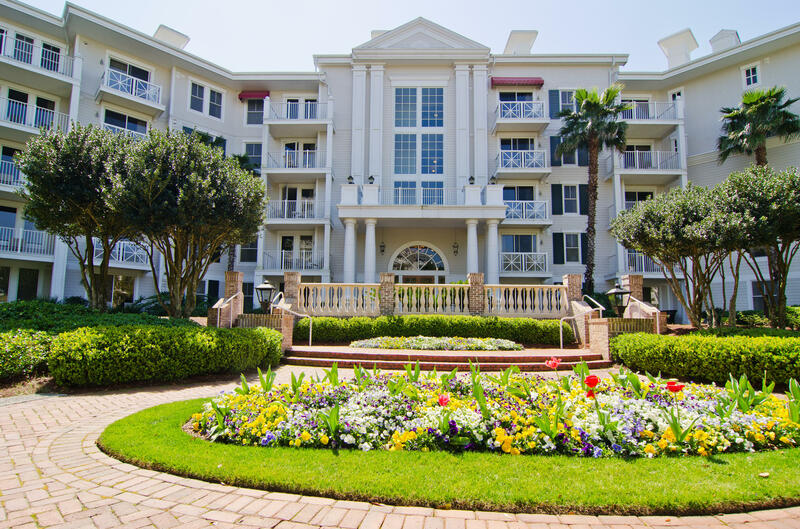 These are all located in the middle of the action and have a real French Quarter feel. 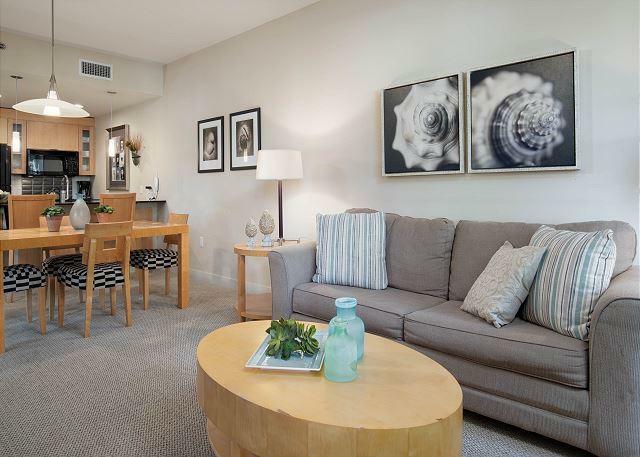 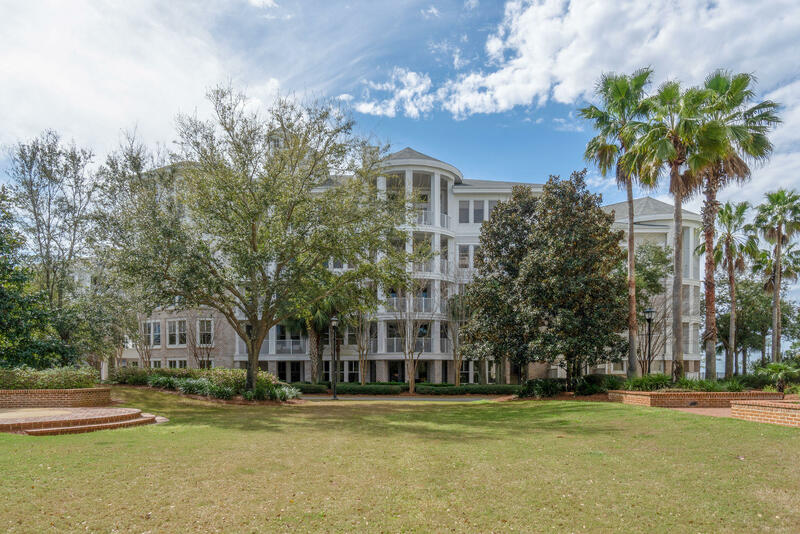 Le Jardin – separately gated luxury townhomes in the heart of the Village. 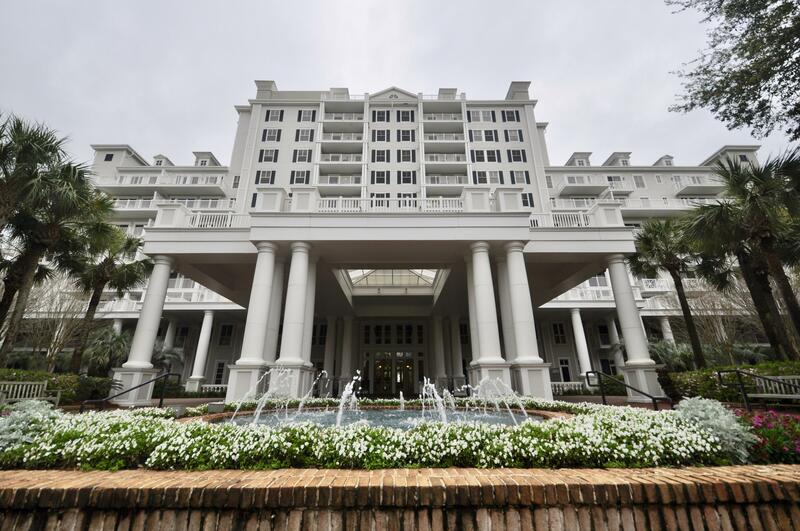 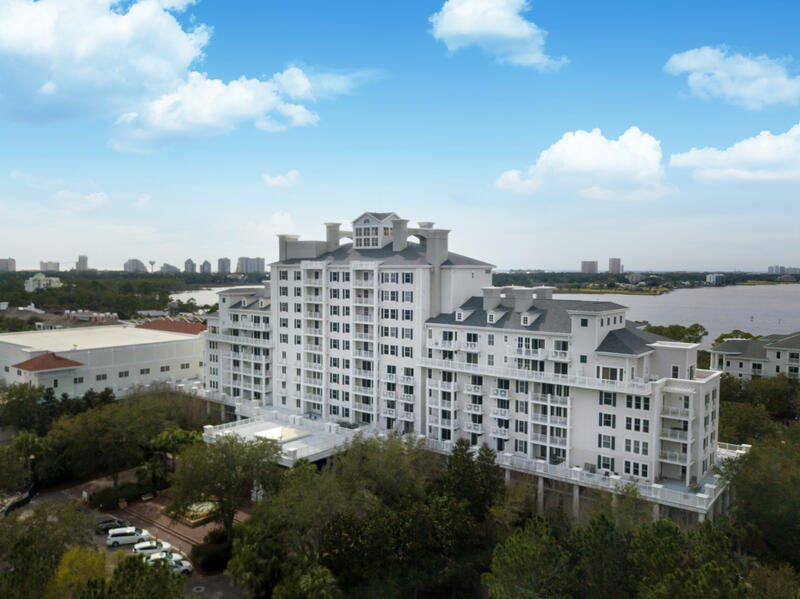 The Grand Sandestin – Connected to the Conference Center, the Grand Sandestin is the largest building in the Village of Baytowne Wharf and provides concierge services for visiting conventioneers. 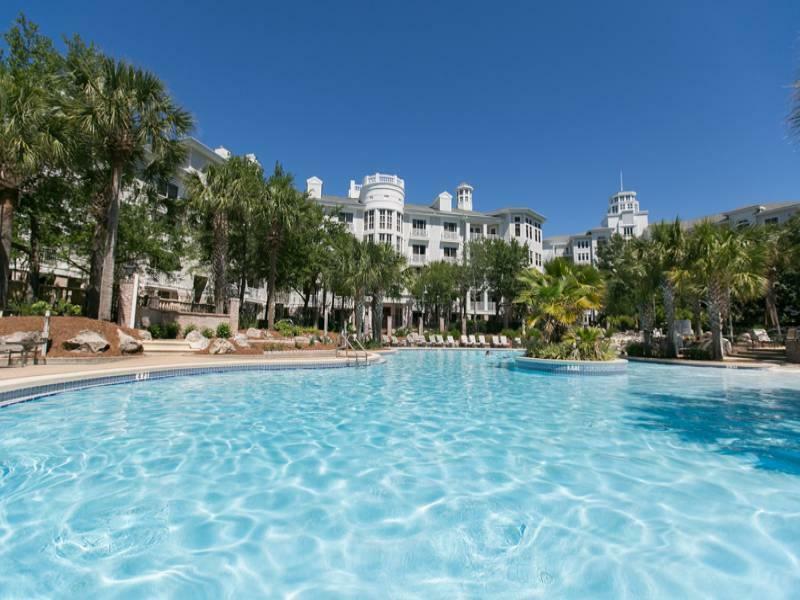 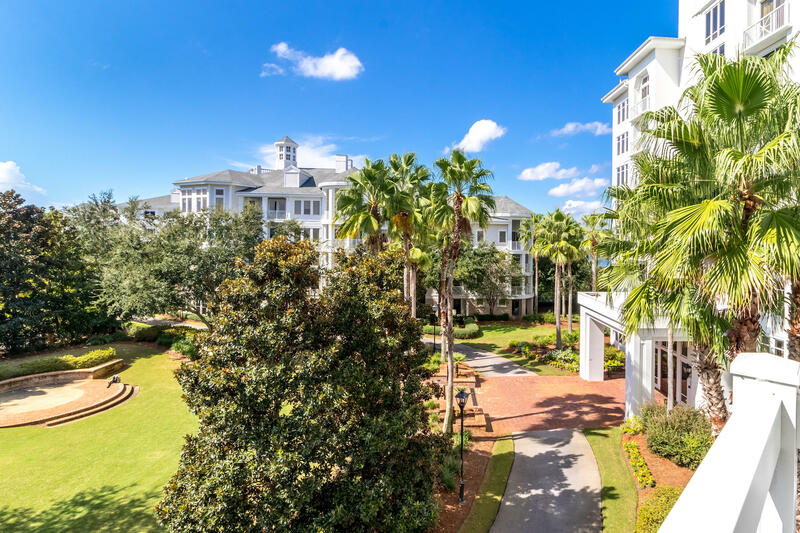 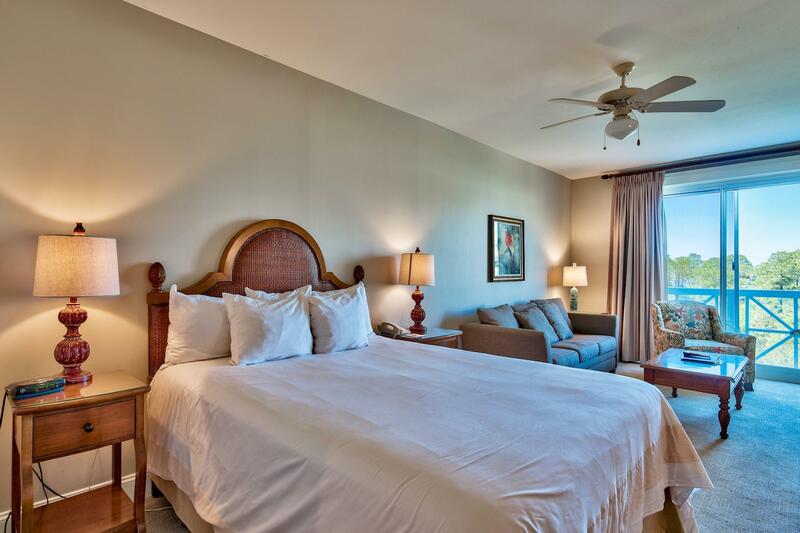 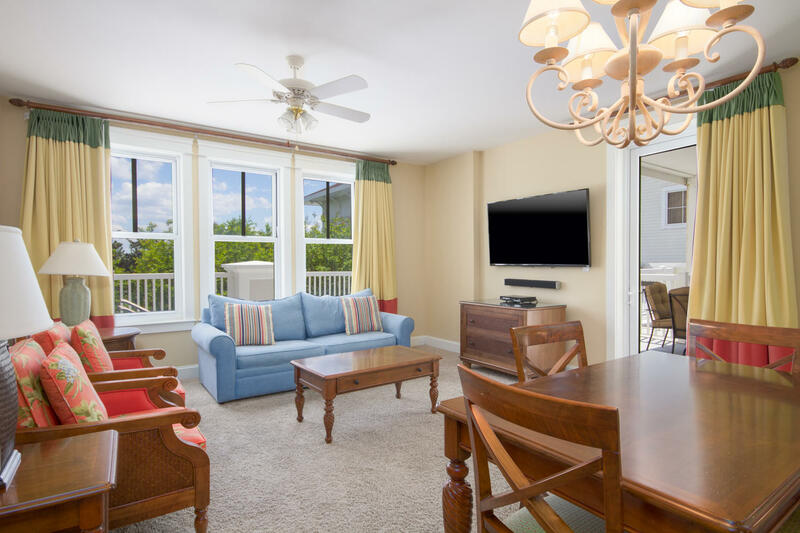 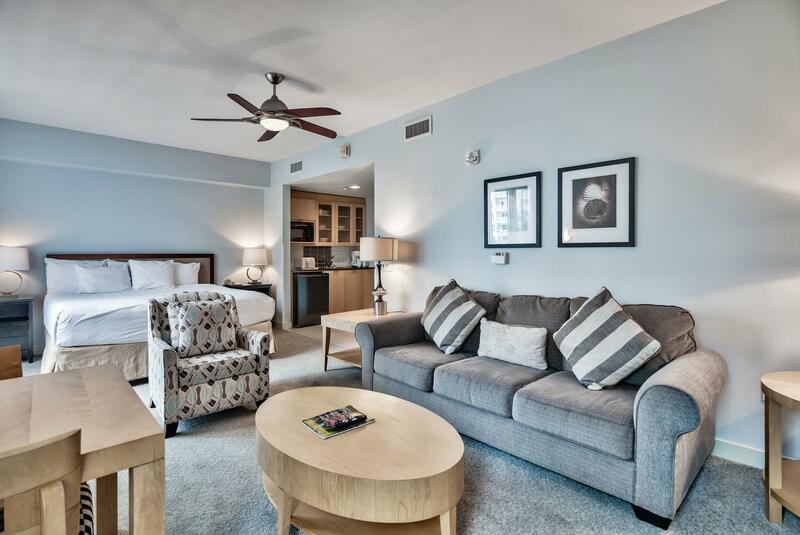 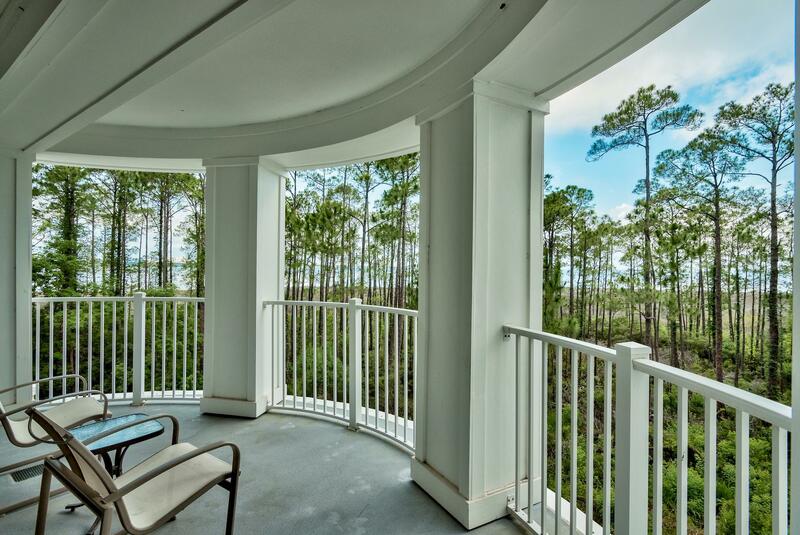 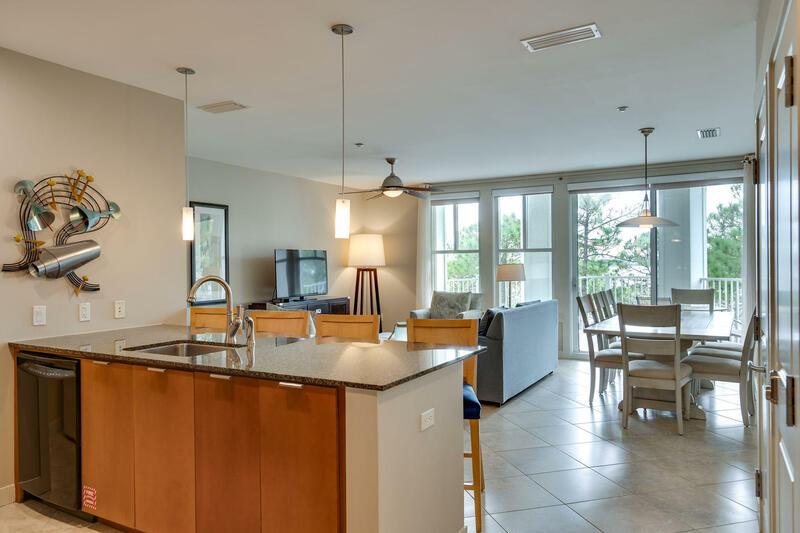 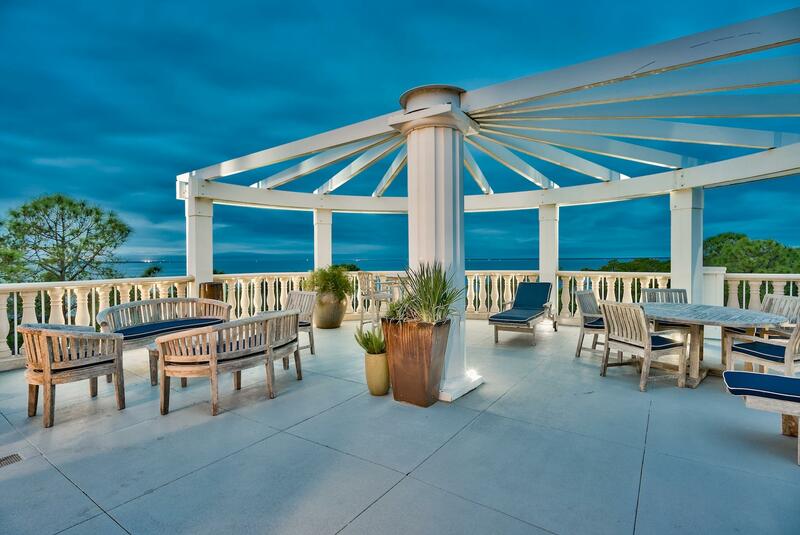 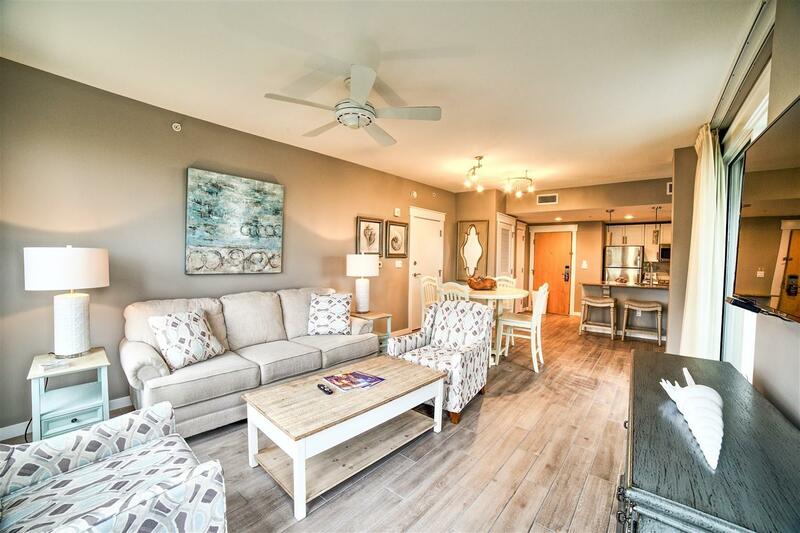 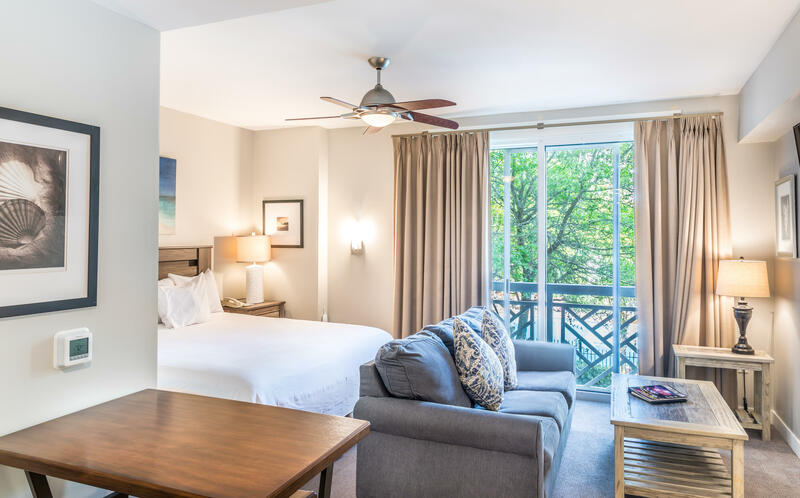 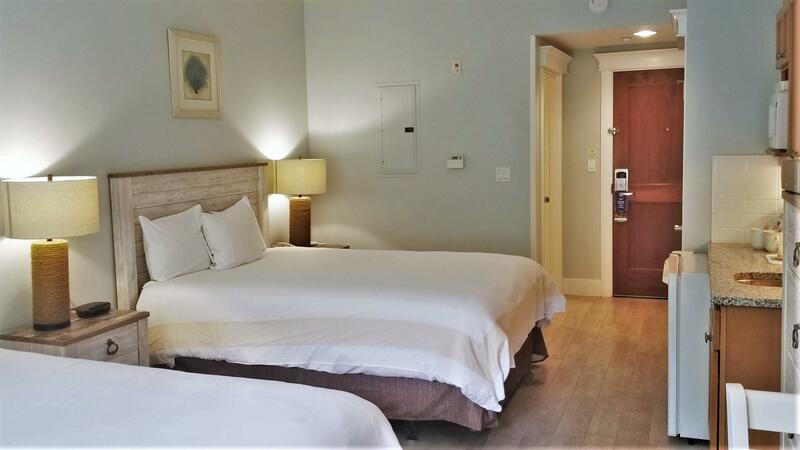 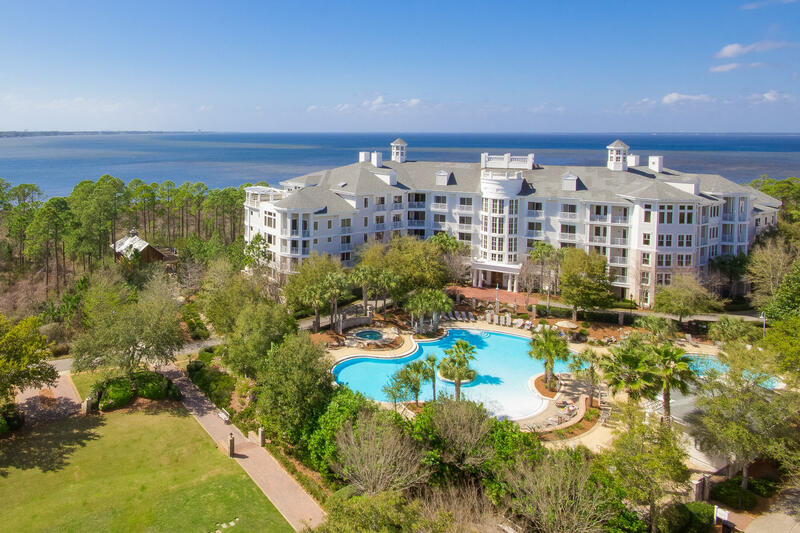 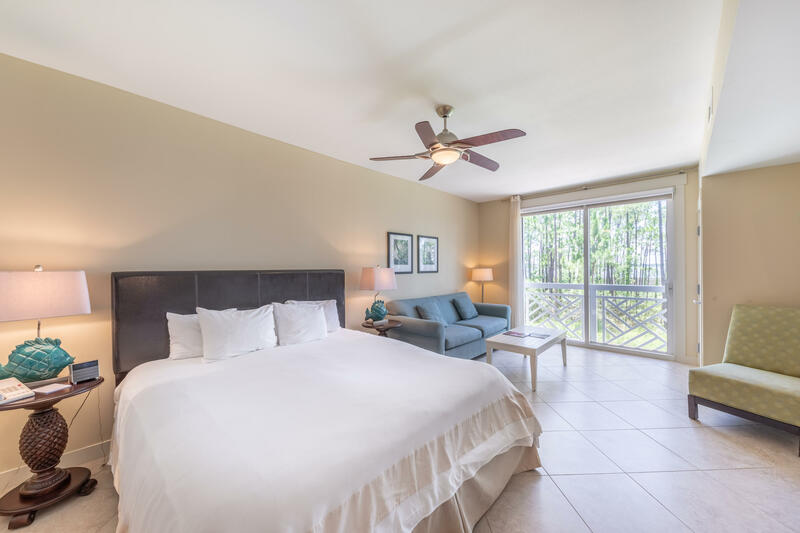 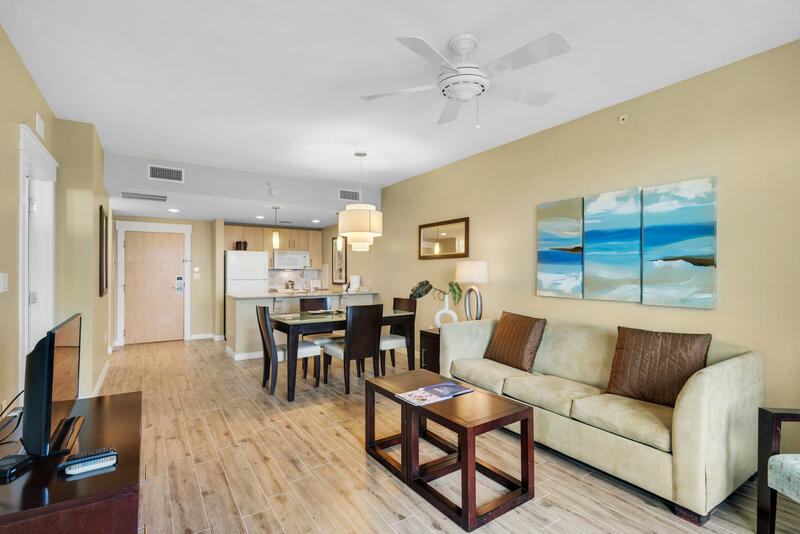 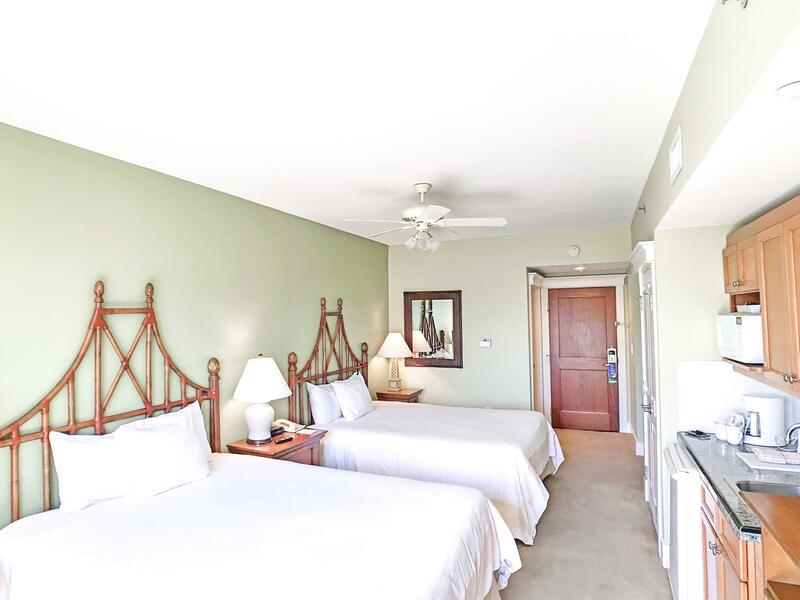 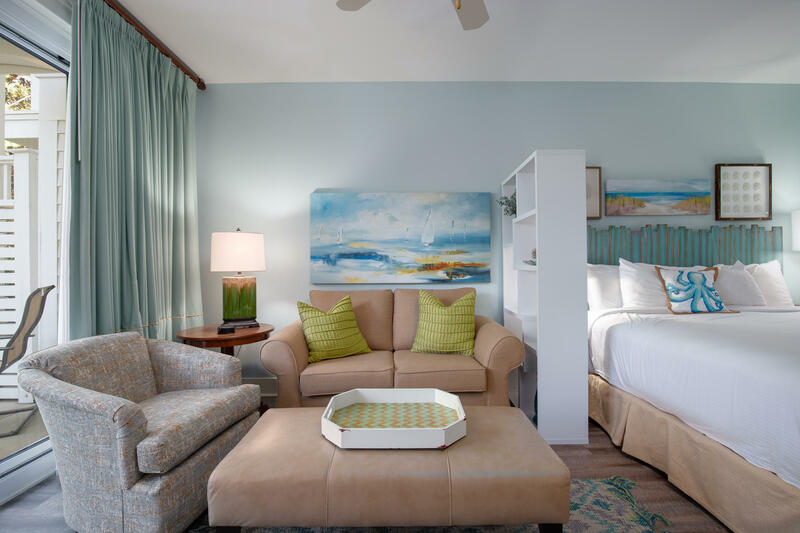 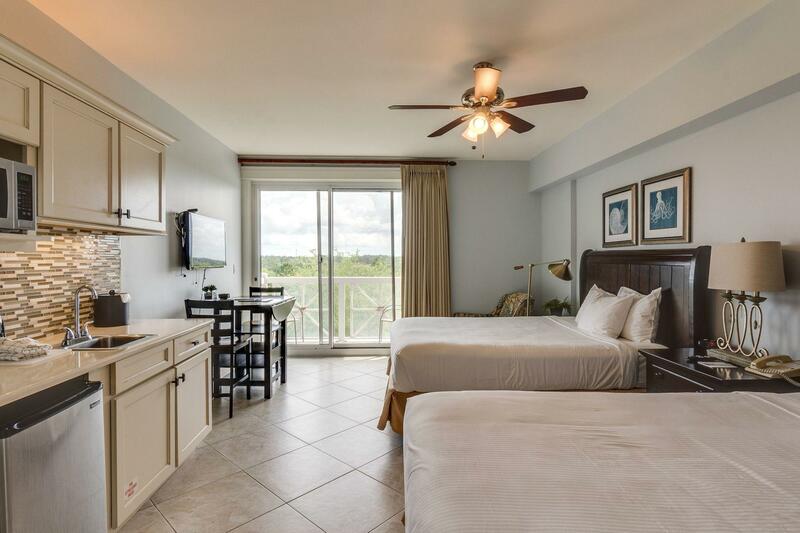 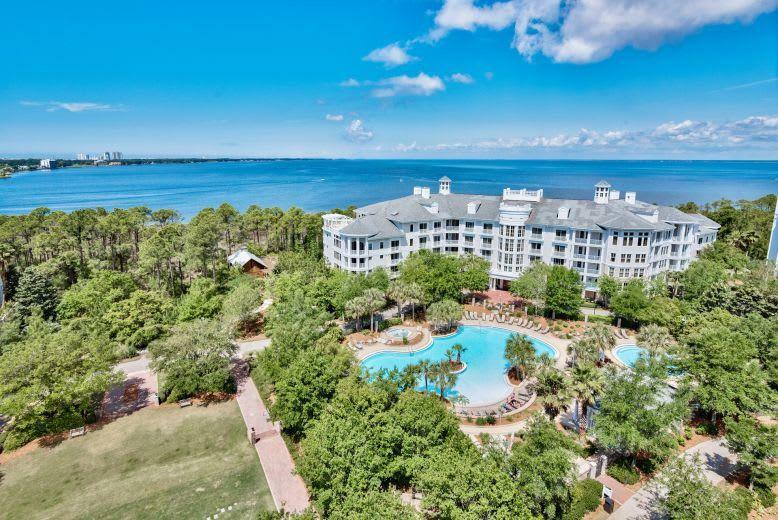 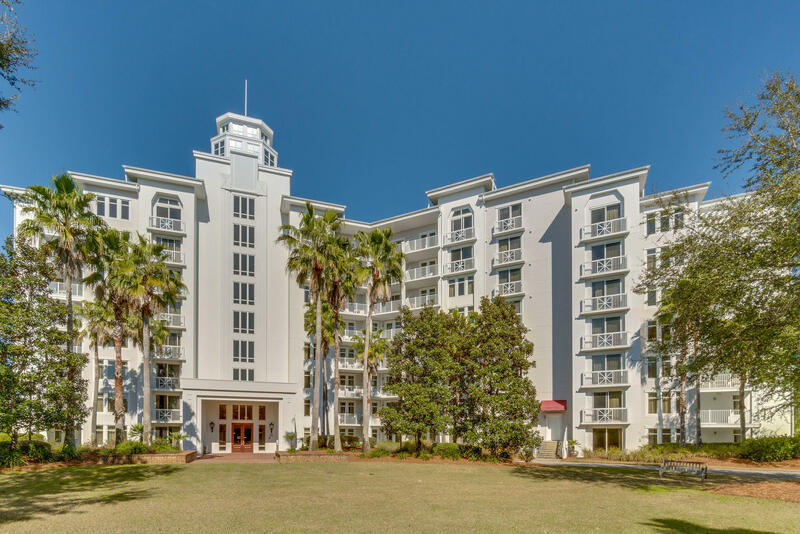 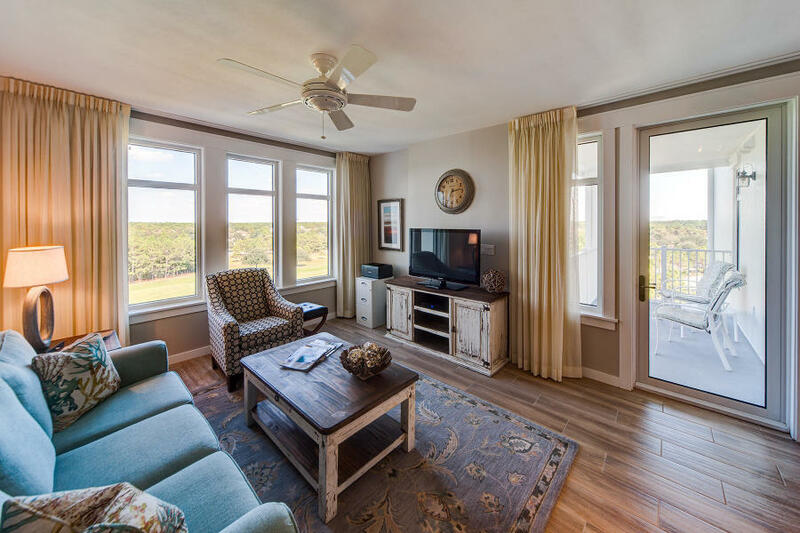 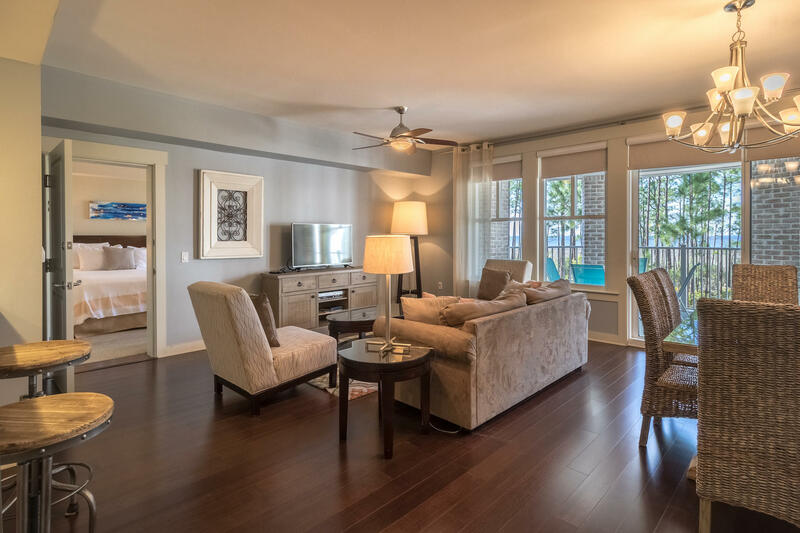 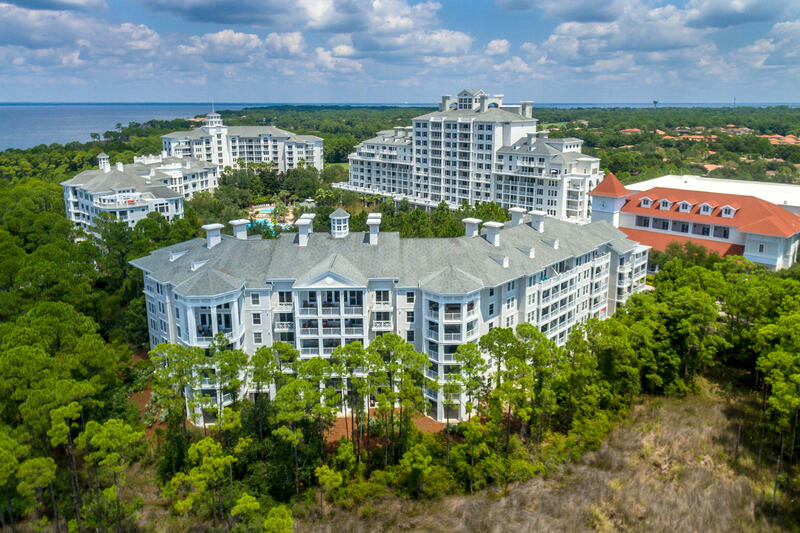 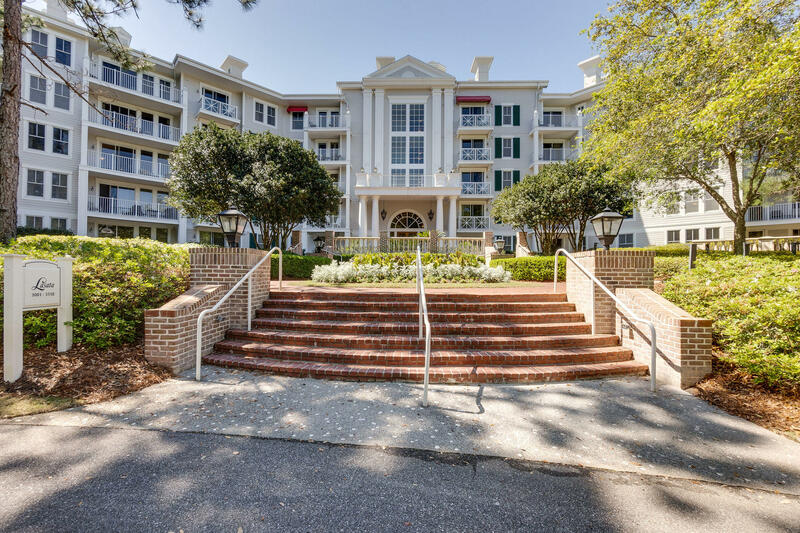 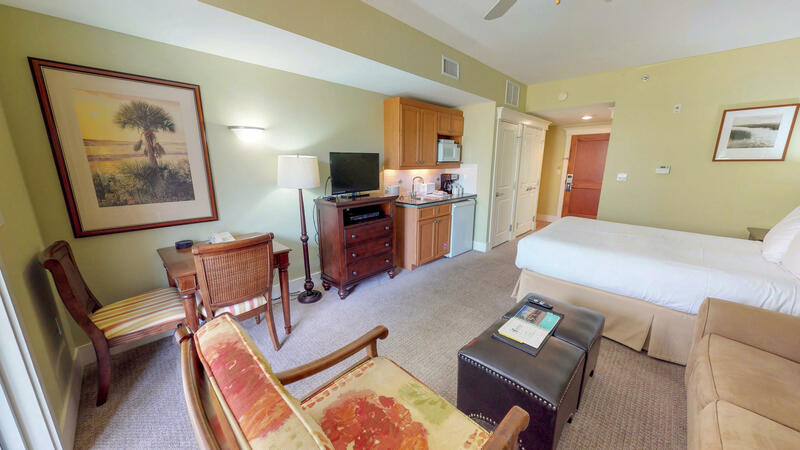 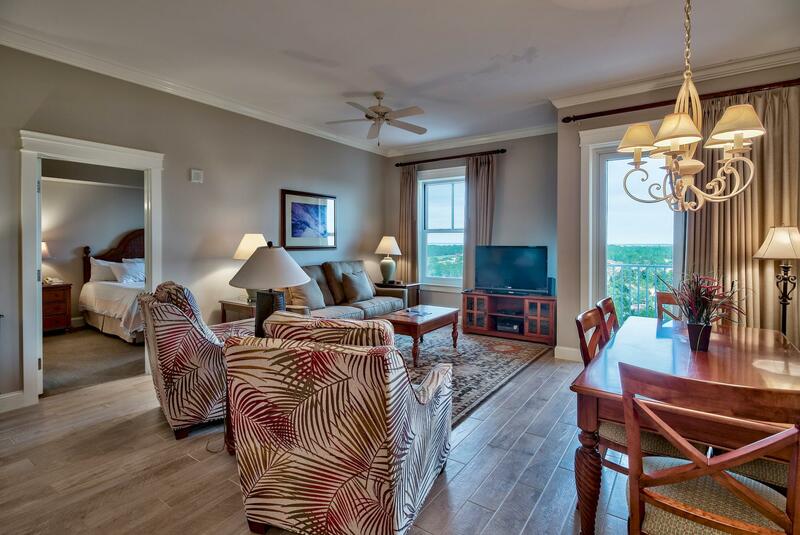 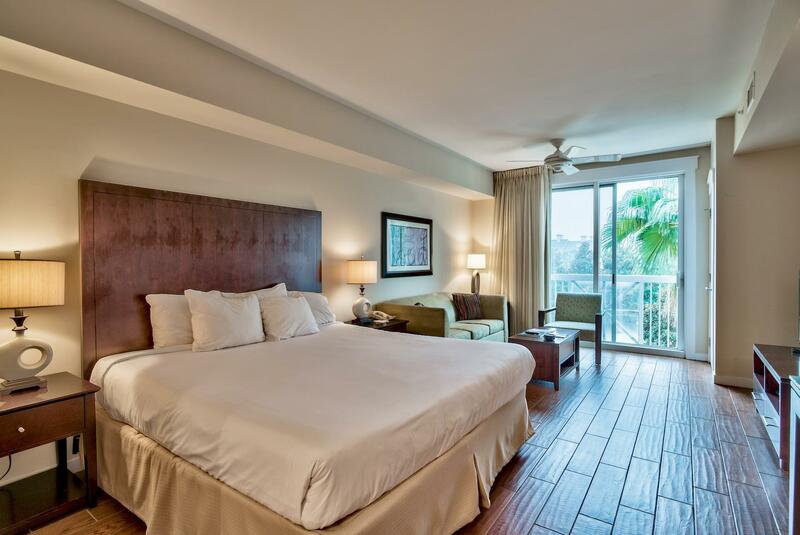 Lasata, Bahia & Elation – located between the Grand Sandestin and the Bay, these three buildings each have their own personality and offer more luxurious accommodations for vacationers to choose from. 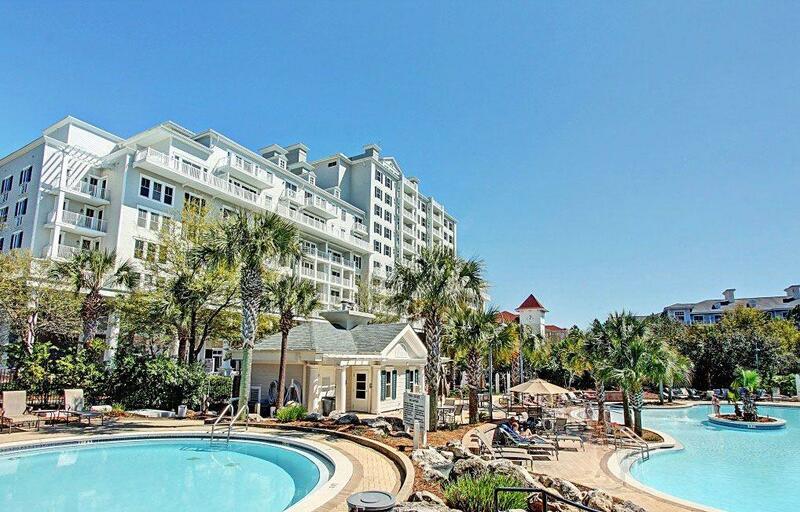 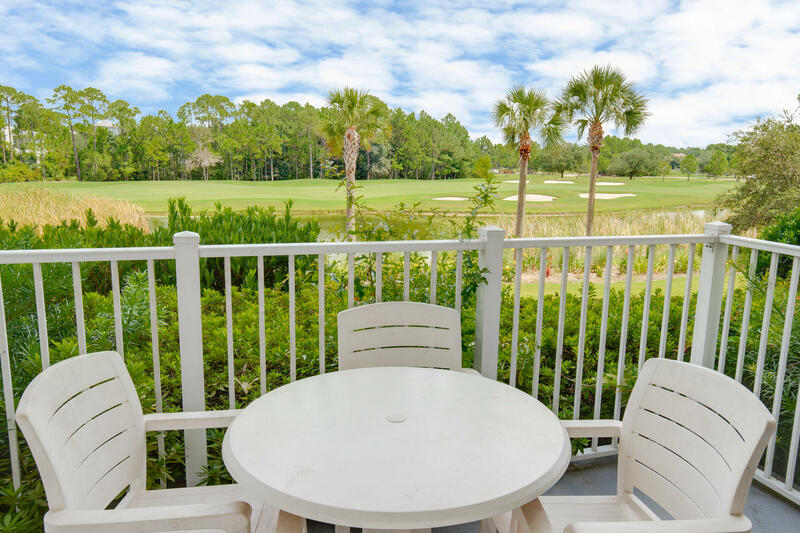 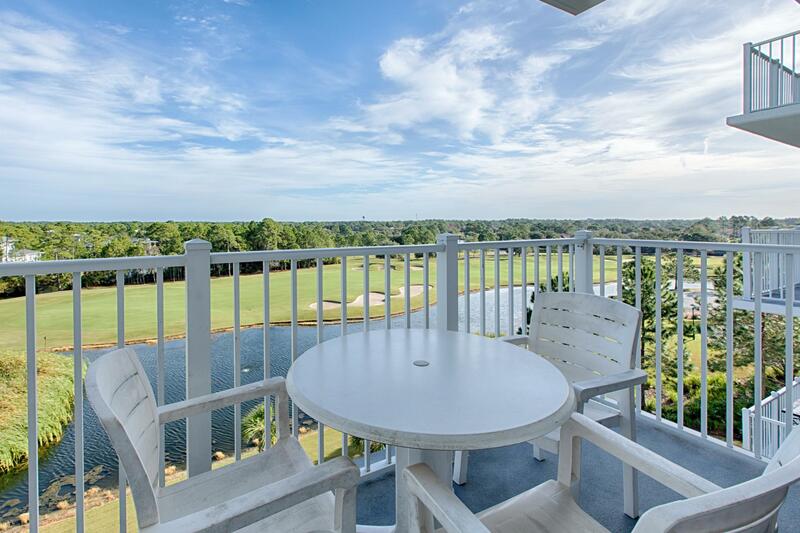 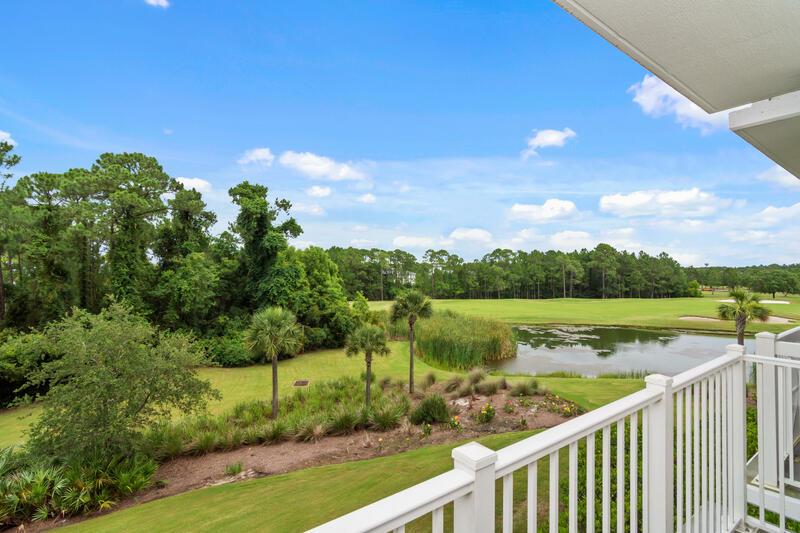 All parking is covered in the Village of Baytowne Wharf and there are fitness centers, fabulous lagoon pools and trams services to take you to the golf courses, marina, tennis center and of course…THE BEACH! 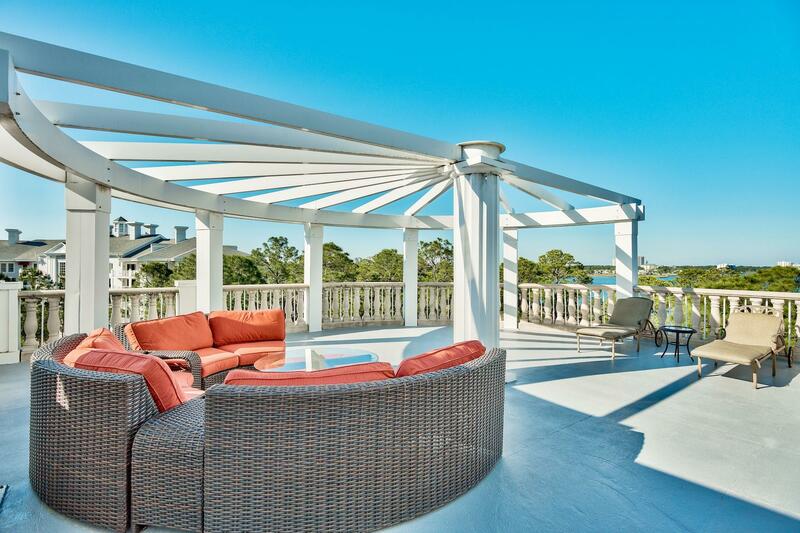 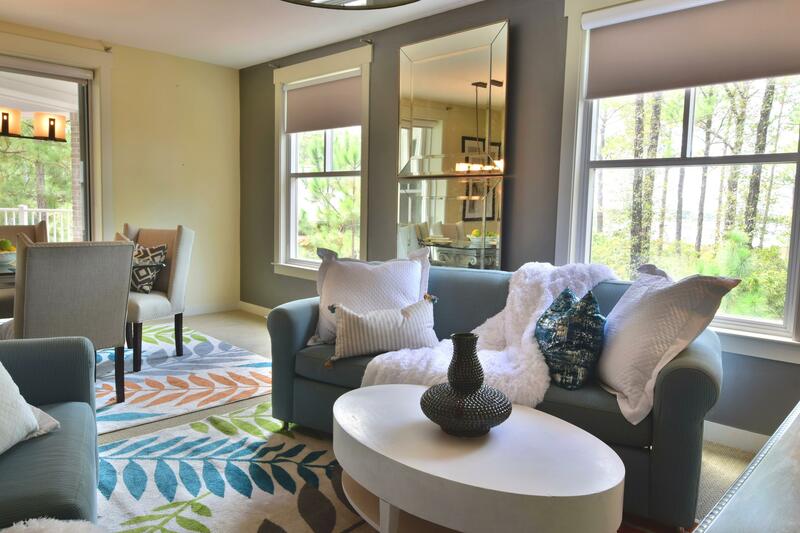 Listed by: Destin Luxury Real Estate and Rentals. 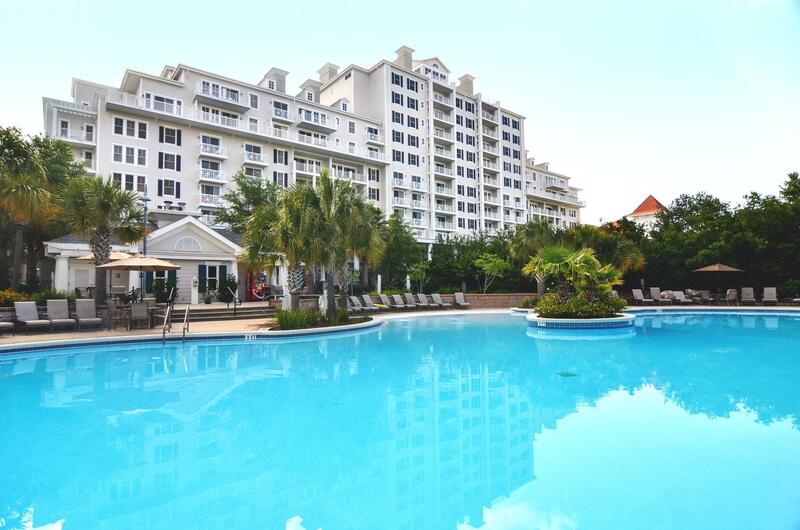 Listed by: BAR Invest Realty LLC. 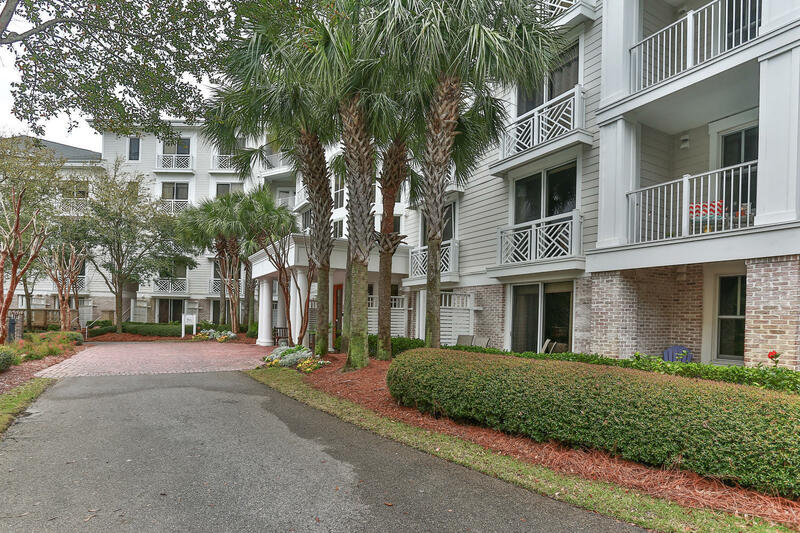 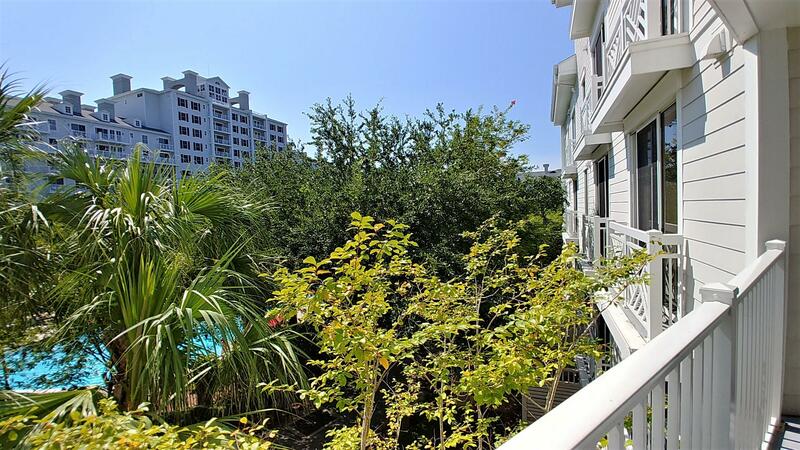 Listed by: Emerald Coast Properties Inc. 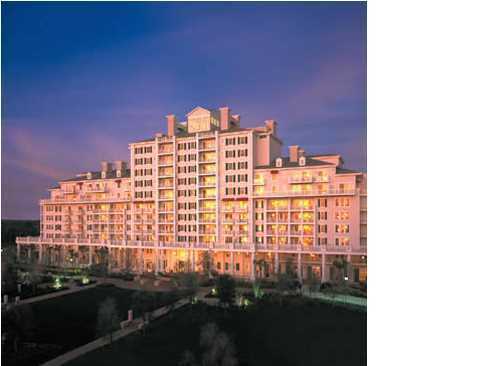 Listed by: Endless Horizons Realty Inc. 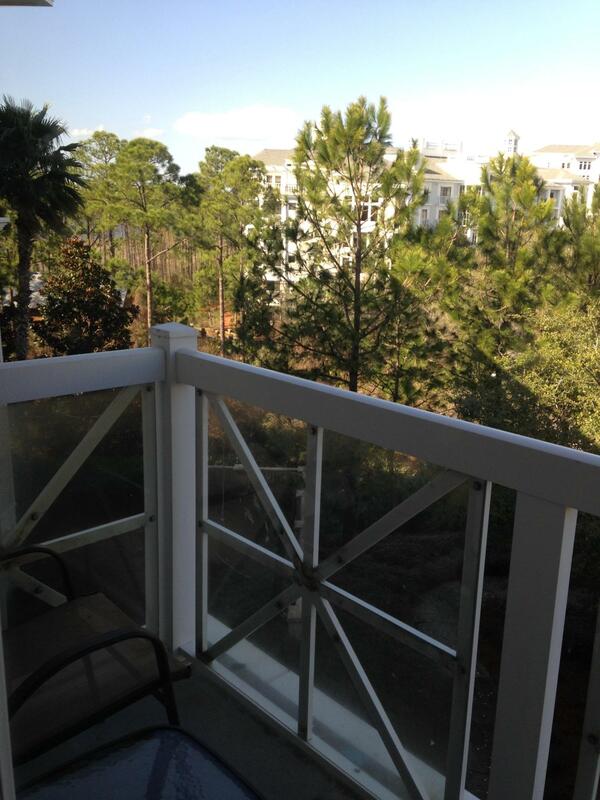 Listed by: Gerry Roy Agency. 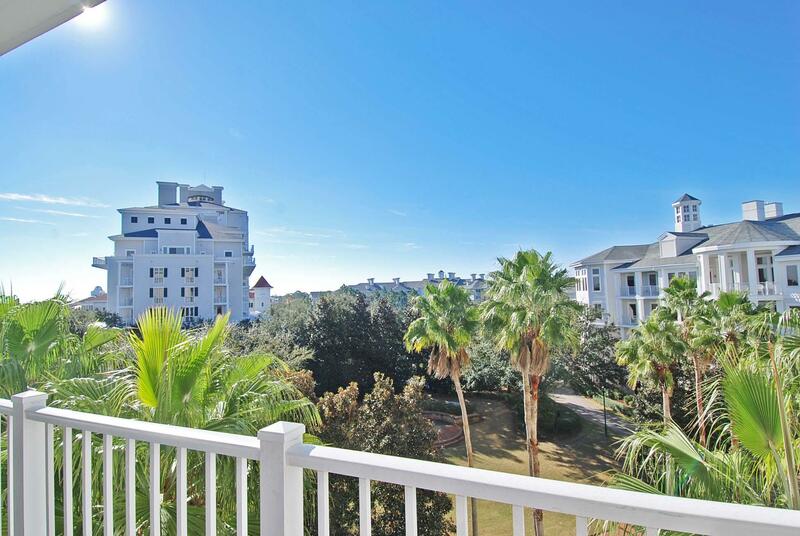 Listed by: Beach Sunsets Inc.